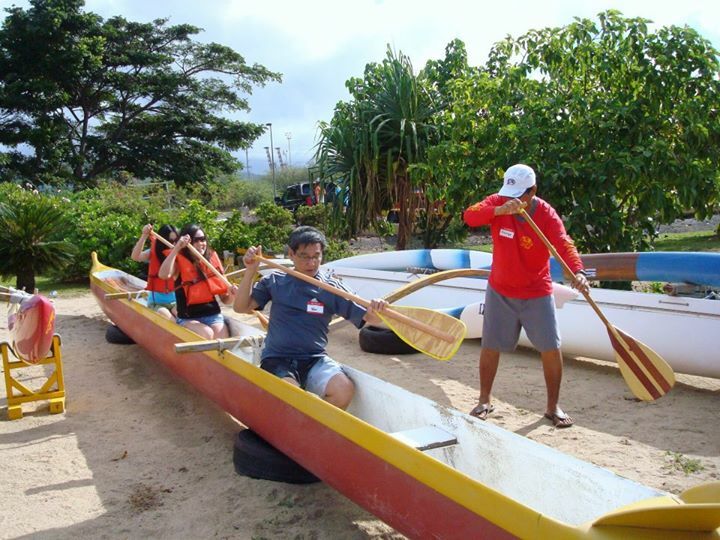 then New Hope's Recreation Paddling may be just for you! in a fun-filled easy going environment. We welcome all ages; with or without experience. So come on down, check us out and bring the family. Every 2nd Saturday of the month is "Brunch On The Beach." Bring your favorite potluck dish to share. We'll see you on the water and May God Bless You!